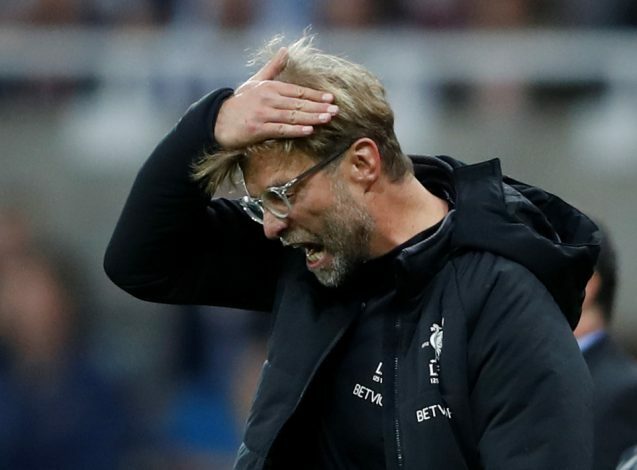 It was an evening to forget for Liverpool on Sunday, as they succumbed to a whopping 1-4 defeat against Premier League rivals Tottenham Hotspur at the Wembley stadium. Jurgen Klopp’s side’s defence was torn apart by Spurs, with Harry Kane netting a brace to thwart off the Reds. Liverpool saw the game killed off in the first half itself, and despite them scoring a goal, a comeback from 1-3 never looked on the cards. Spurs increased the agony in the second half by adding another before seeing off the game comfortably. Klopp, in his post-match conference, lashed out at his defenders, especially Dejan Lovren, for allowing the game to be killed off so early. Speaking to Sky Sports, Klopp said: “The whole game the whole result was all our fault – Tottenham was good, they needed to be good, but we made it much too easy for them. Many Liverpool fans agree on their side’s woeful defending, but are evidently angry with the suggestion that their opponents were the favourites following Lovren’s mistake 12 minutes into the fixture. Klopp just threw Lovren under a bus. Absolute fraud. Klopp throwing Lovren under the bus. Liverpool are winless in their last three Premier League games, and face Huddersfield at home next. With the loss against Spurs, Klopp’s side stays ninth in the standings, with 13 points after 9 game.